Shark Defenders is dedicated to protecting shark and ray species through the creation of no-take marine reserves. Join us and help protect endangered species of shark from extinction. There is no cost to join and you can unsubscribe at any time. 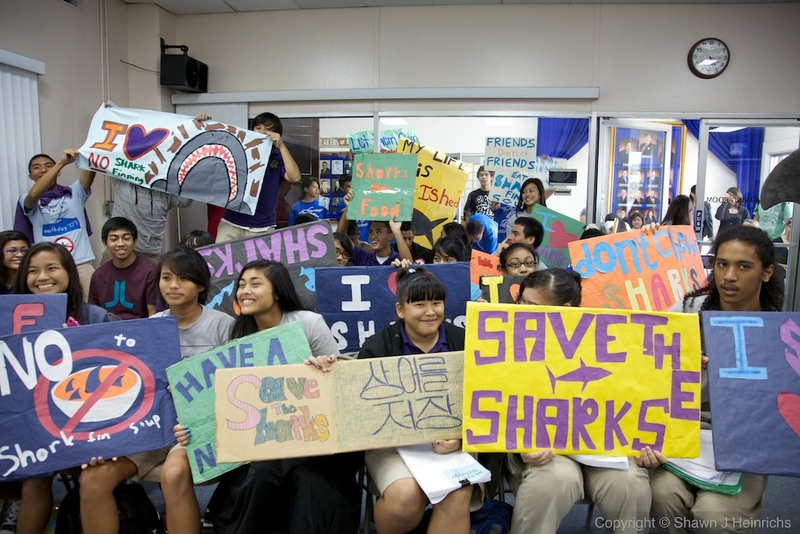 Please visit the Shark Stanley homepage for information on starting your own Shark Stanley campaign.